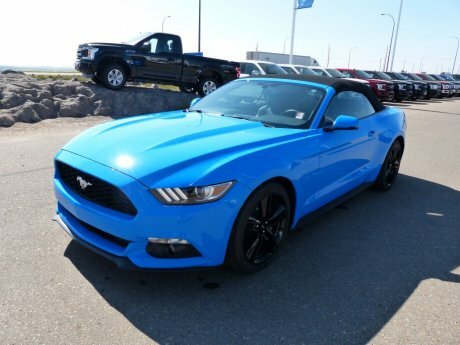 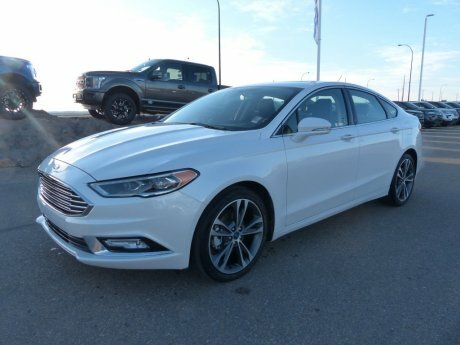 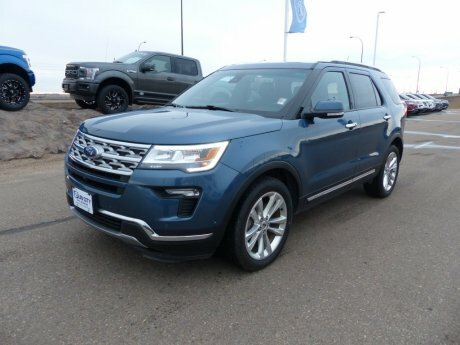 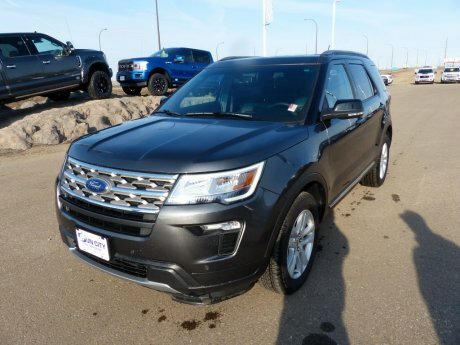 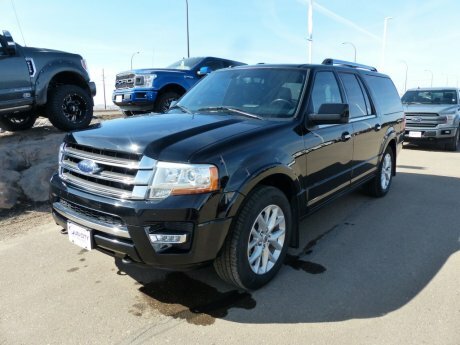 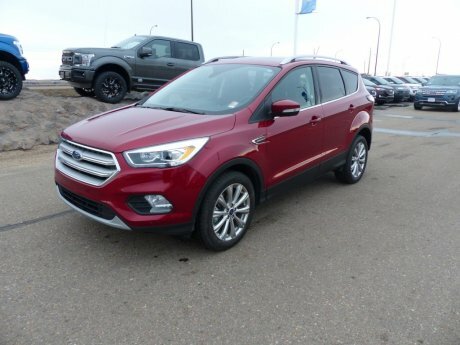 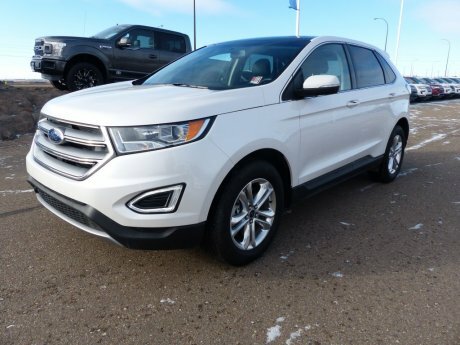 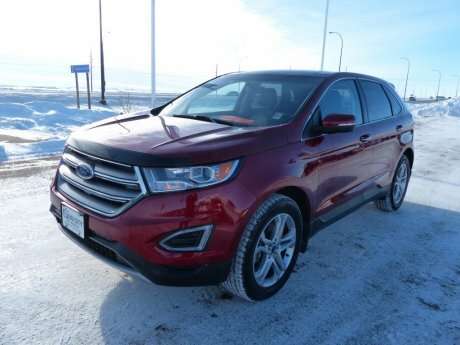 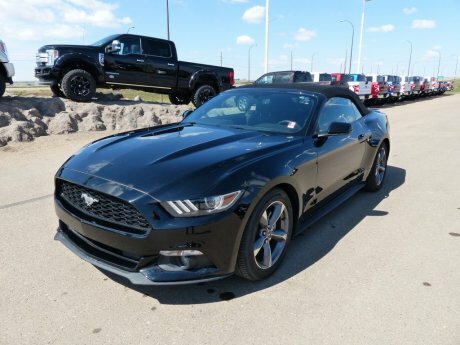 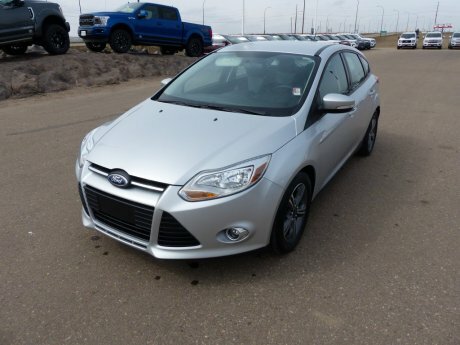 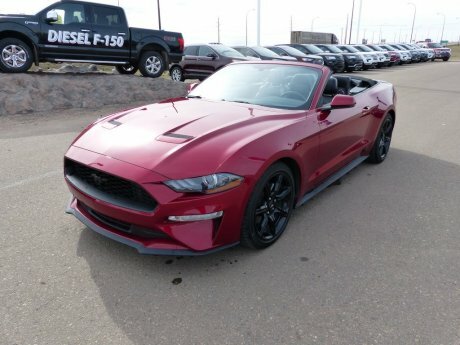 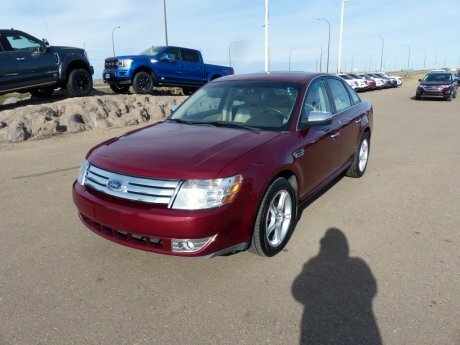 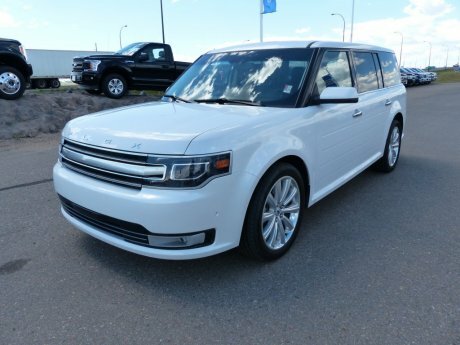 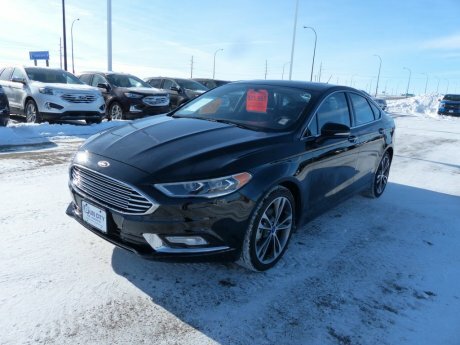 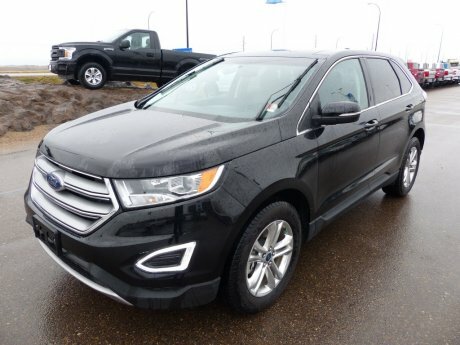 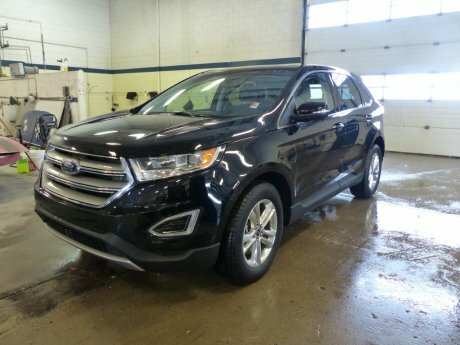 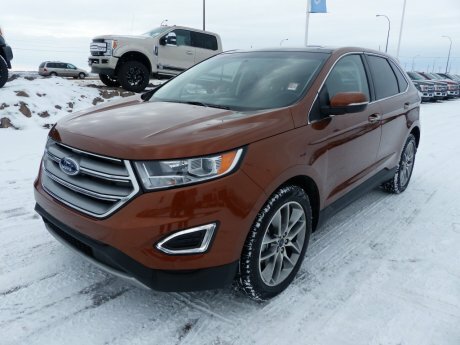 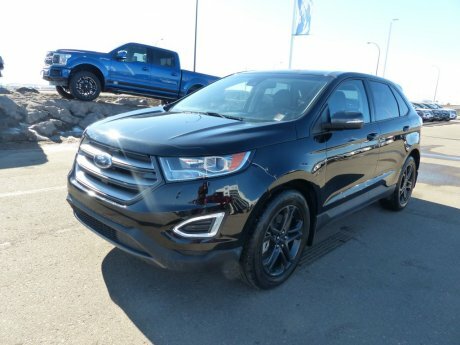 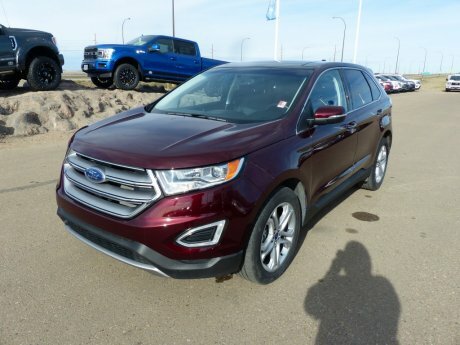 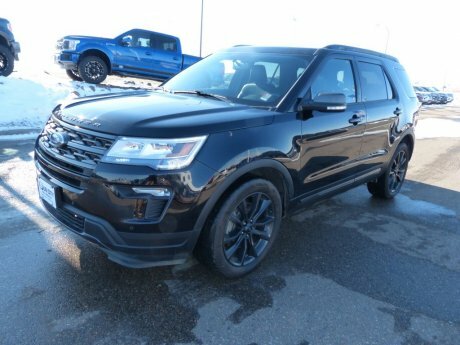 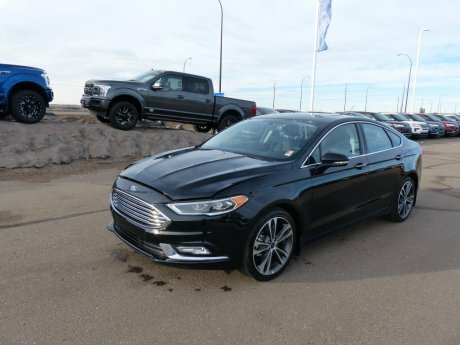 Sun City Ford in Medicine Hat, Alberta is the best source for used cars for sale in Medicine Hat and Southern Alberta. 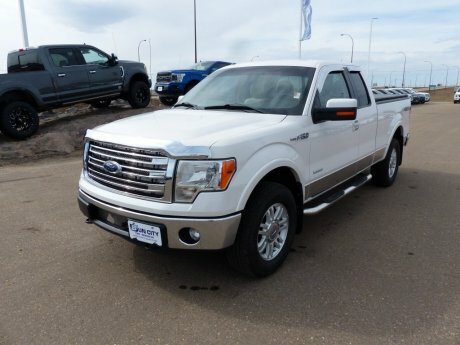 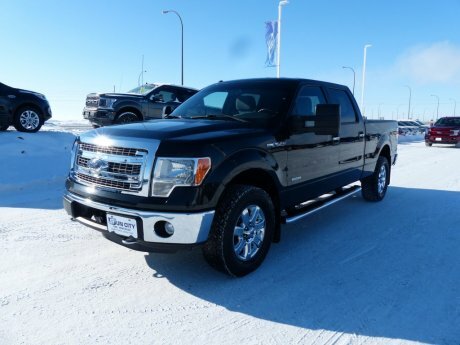 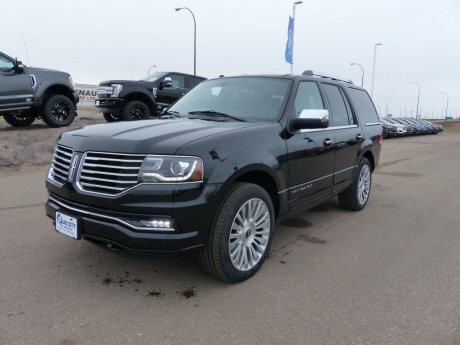 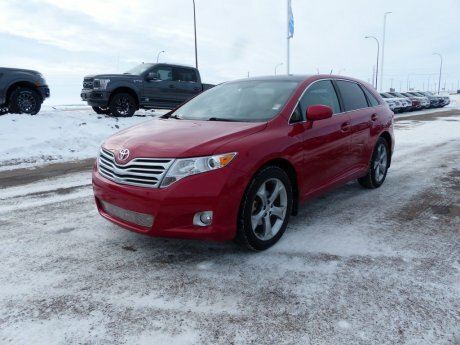 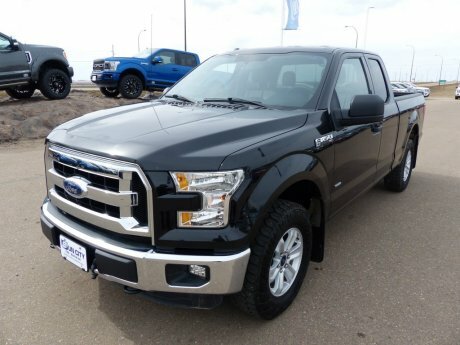 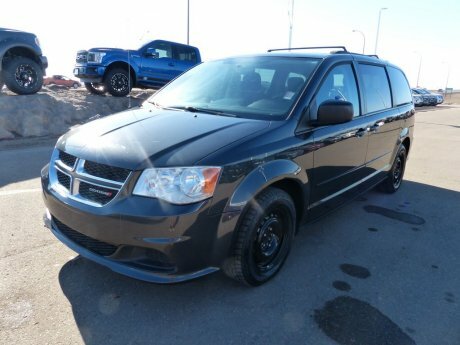 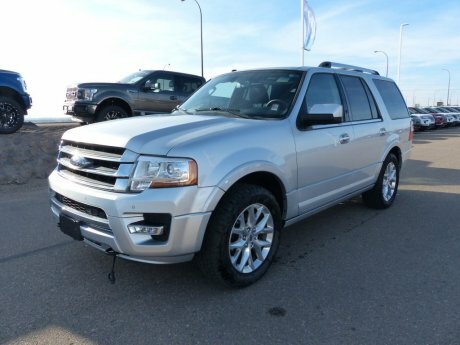 We specialize in all makes and models of pre-owned cars, used trucks, used vans and SUVs in Alberta. 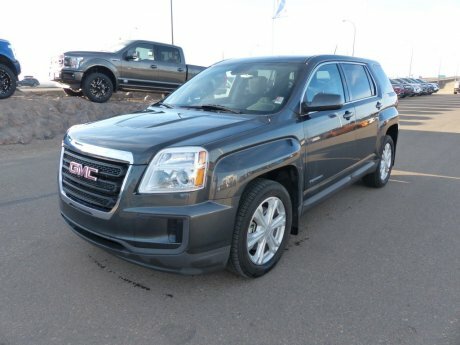 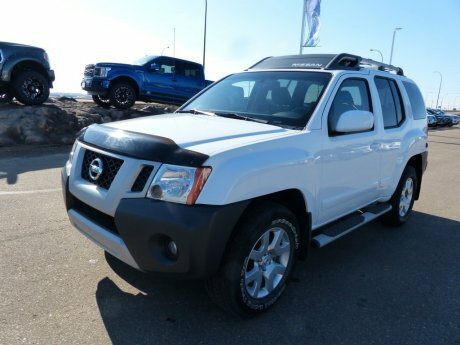 You'll be sure to find the right used vehicle at the right price with our massive pre-owned vehicle selection. 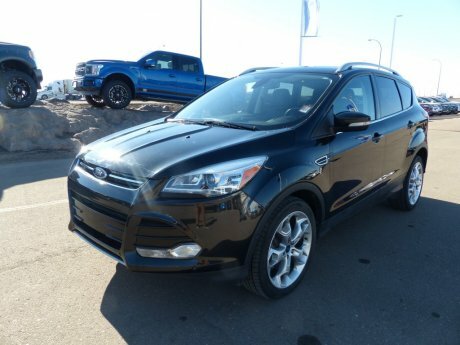 Come and see the team at Sun City Ford for all your pre-owned vehicle needs. 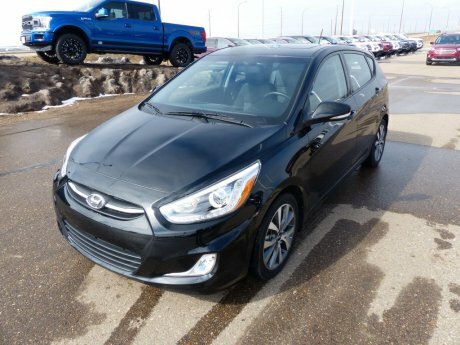 Get started by clicking on the used vehicles below to get our best price, schedule a test drive or apply for an auto loan today.